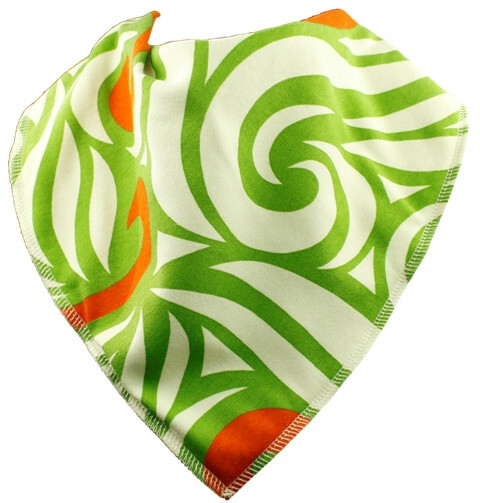 Bibble Plus bandana bibs are available in 3 different sizes and come in a range of colours and designs to suit every taste and enhance any outfit. Fastens with two adjustable poppers. Machine washable. Soft fleece backing and cotton top fabric create a 'tunnel' effect to stop wetness going through to the wearers clothing, keeping them dry.